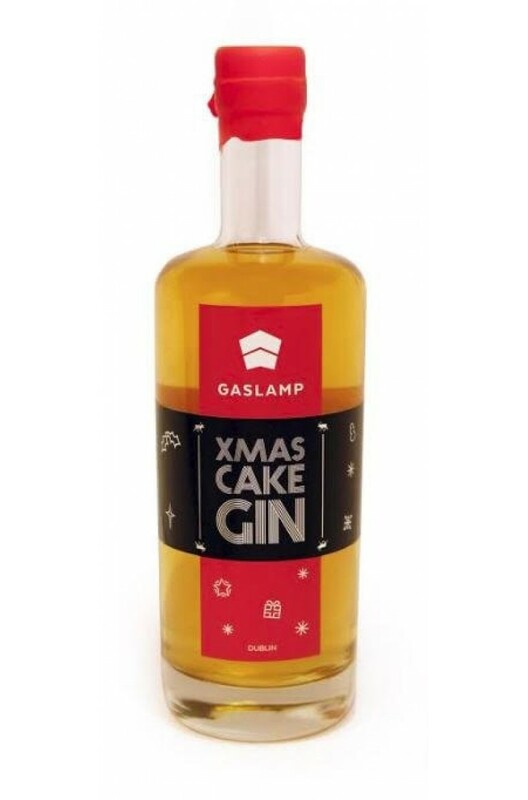 A gin distilled and infused with all the best fruits and spices from the classic Christmas Cake! Serving Suggestion Xmas Gin with a drop of tonic water and ice! A gin distilled using Irish malted barely infused with liquorice, berries and citrus fruits bef..
"This limited edition gin was made when Seville Oranges (aka Marmalade Oranges) came into seaso..